If you’re like most people, you can’t resist watching funny cat videos on Youtube or sending your friend a good cat meme. Who can blame you? Cats are adorable! Well if you have a fur baby of your own that you think is extra adorable, has a unique look, or is just hilarious to watch, you might want to consider creating their own Instagram account. Cats are taking over Instagram and there are even those that have become Insta-Famous (i.e. Grumpy Cat). 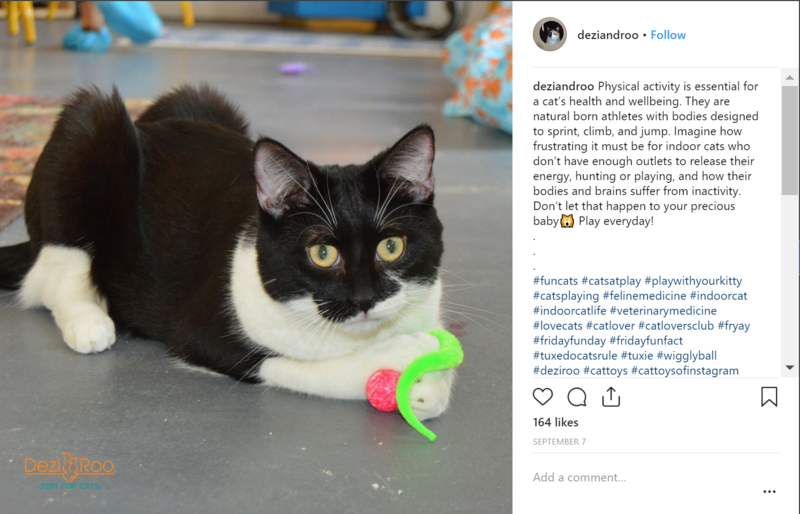 If you want to skyrocket your own kitten’s journey to fame, you’ll need to come up with an Instagram strategy that involves using hashtags that will get your posts seen. 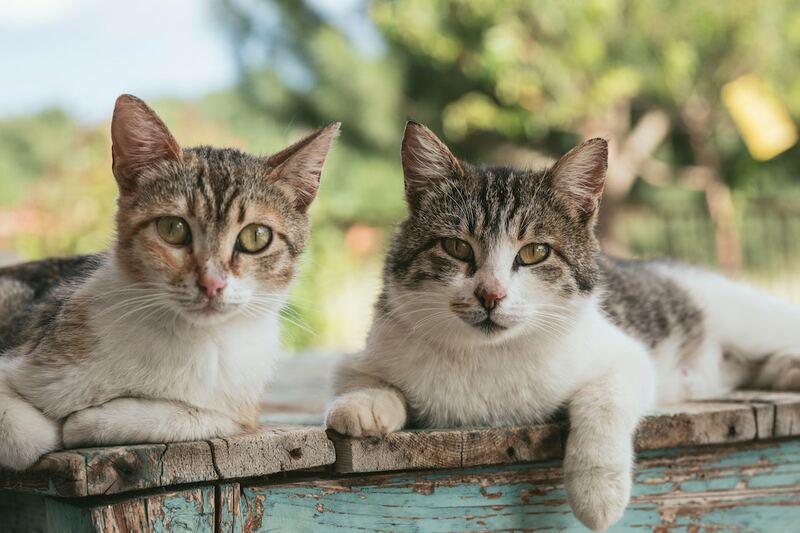 In this article we’ll be going over the top 30 cat Instagram hashtags you should be using on every post, as well as the top 3 cat accounts you should be following. Instagram has a policy in place limiting you to only 30 hashtags per post, so we recommend you use some or all of the above hashtags on every photo you post to get maximum reach. Copy the list above and save it to your phone so you can easily paste it on every Instagram post. To keep your feed from looking spammy, hide your hashtags to keep your posts looking clean and professional. When building an Instagram account, you should have at least three influencer accounts in your industry that you follow for inspiration and growth techniques. To help get you started, here are the top 3 Instagram cat accounts that you should go follow right now. 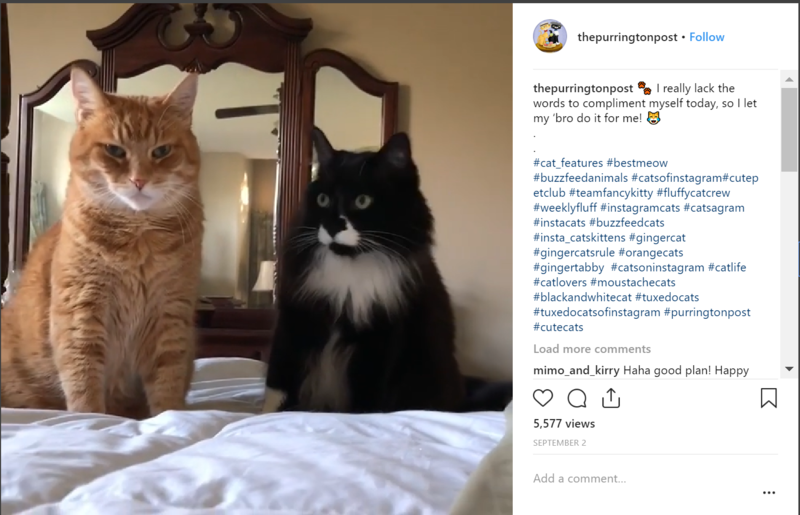 The Purrington Post is an account with over 22 k followers that showcases cat pictures mostly humorous with funny captions. They also manage the website The Purrigton Post which is a daily digest of everything cats! 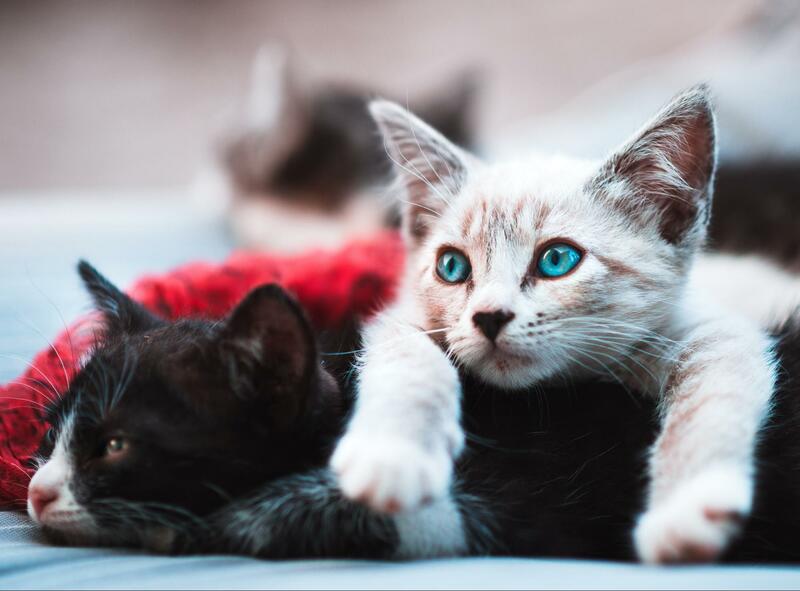 Their website gets over 20,000 visits per month and they do a great job creating unique cat-content! If you haven’t heard of Grumpy Cat, you’ve been living under a rock. 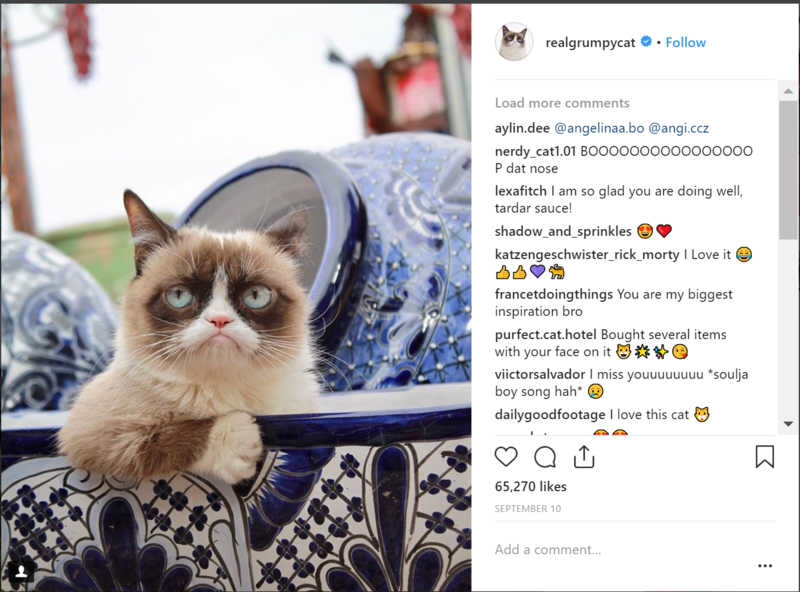 With over 2.5 million followers, this funny looking kitten has become Insta-famous and is the subject of hundreds of memes across the internet. She even has her own merchandise such as stuffed animals and T-shirts with her face on them. She also has her own hashtags - #TeamGrumpy and #GrumpyCat. Use these on your posts if you want to get noticed by users that love Grumpy Cat! So what do all these accounts have in common? They all post great content and have a solid strategy in place. Every photo is professionally edited, they post consistently, and they use hashtags appropriately. Study what they do and use their approach to start your own cat account, while remaining unique and genuine. You can even try to hack followers from these Influencers!